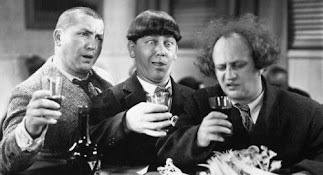 Booze News: When Rupert Pupkin speaks you better listen! This is slightly off-topic, but I wanted to make you aware that I submitted a guest post today for the Rupert Pupkin Speaks film blog. 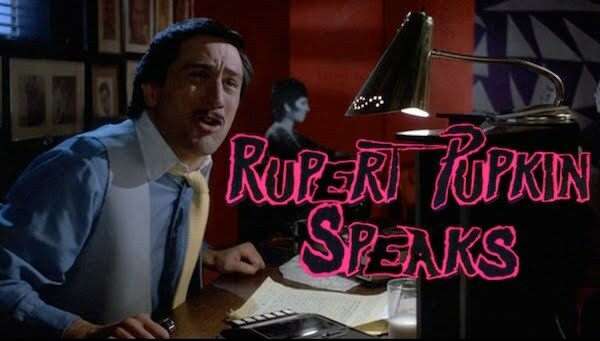 If you are unfamiliar with the Rupert Pupkin Speaks site, please take this opportunity to check it out. This phenomenal film blog is all about keeping older movies in the public consciousness. 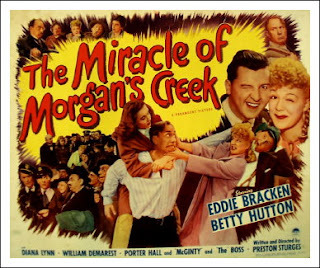 In addition to short reviews of Warner Archives releases and other unique video offerings, the site regularly features "favorite film lists" from a variety of contributors, including film bloggers and critics. 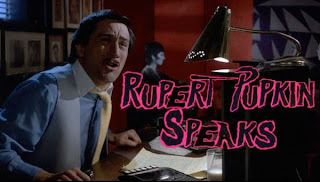 I recently discovered Rupert Pupkin Speaks, and it has quickly become one of my favorite destinations on the Internet. In recent weeks, Rupert Pupkin Speaks has been featuring curated lists of "Favorite Underrated Comedies." As a lover of both classic film comedy and "top ten" lists, this was a party that I just couldn't resist. And I have to admit that I enjoyed the freedom of pontificating on films that weren't necessarily alcohol-centric. Click on the link below to view my humble submission; and while you're at it, stick around to check out some of the other posts. You're sure to discover some obscure and wonderful titles that you never knew existed.